Oh my goodness, my sugar cravings have reached an ALL NEW level. Ok, so I know that’s not necessarily a good thing, but YOU GUYS, you have to taste these. They are so good, and so easy, and it’s the holiday season. 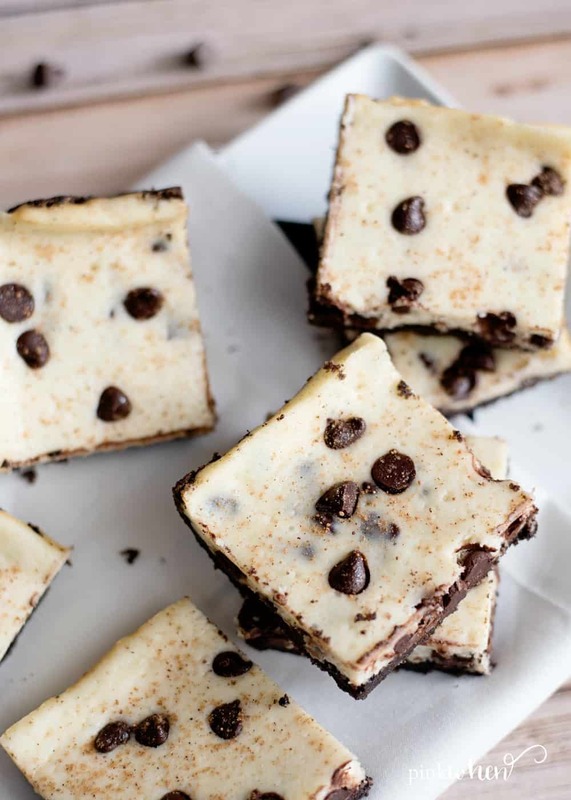 These Chocolate Chip Eggnog Bars are going to be a hit at your next party, or just because! And I am about to share with you the SECRET to making them go from good, to AMAZING! 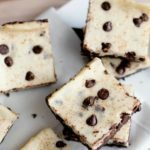 If you are looking for something a little different to share this holiday season, these Chocolate Chip Eggnog Bars are AWESOME! Made with just a handful of ingredients and a lot of LOVE, these will surely be the hit of your party. Here is what you will need to make this most amazing dessert. When I was younger I remember all of the Christmas treats being something along the lines of specialty cookies. Nothing as grand and delicious as the desserts of today. These cookie bars are just ONE of the reasons I am happy that baking has grown into what it has. I couldn’t imagine not eating these at least once per year. They are SO GOOD! 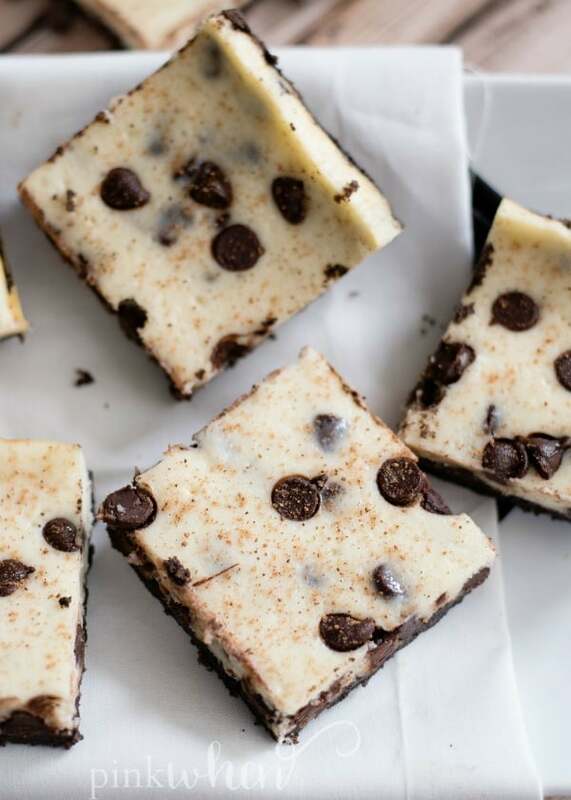 To make these Chocolate Chip Eggnog Bars the BEST, you have to use an OREO cookie base. This one little addition is really what makes these eggnog bars over the top. If you are like me, you truly have a love/hate relationship with this time of year. I love the season, but I have the ill effects it can have on my waist line. My sweet tooth just goes into overdrive. 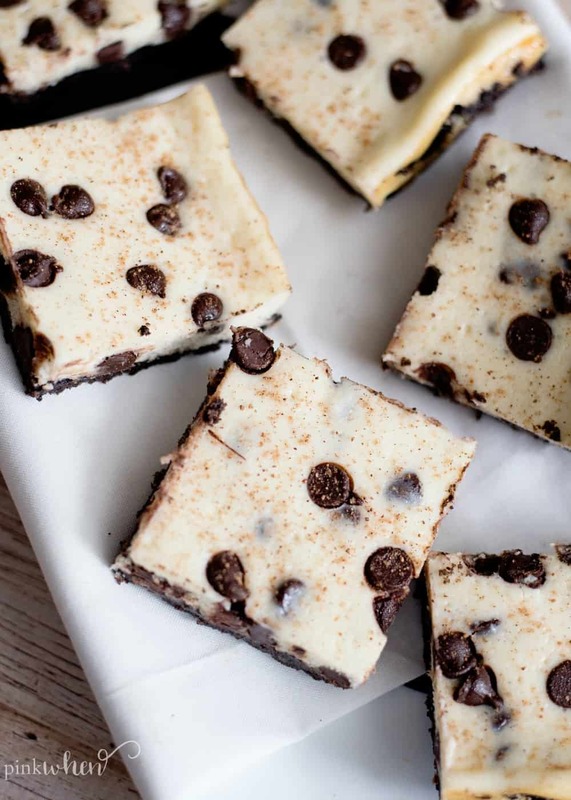 Grab this recipe below for the BEST Chocolate Chip Eggnog Bars. You will be the hit at all of the holiday parties. 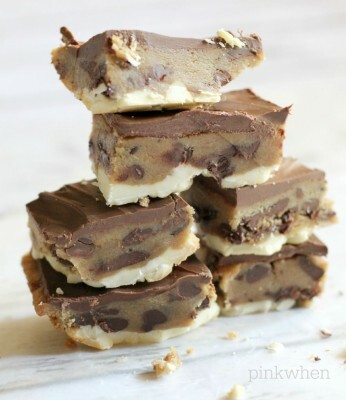 You might also like this 2 ingredient recipe for chocolate chip cookie dough bars. 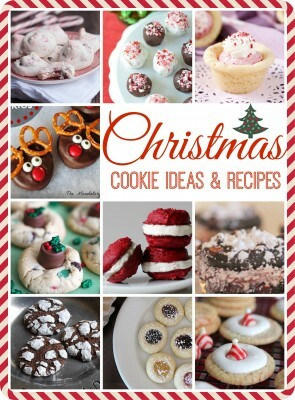 If you liked this post, you might also like this great list of Christmas cookies! If you make this recipe, we would love for you to come back and give it a rating! One of the most decadent holiday desserts, these Chocolate Chip Eggnog Bars will have your guests begging for the recipe. Preheat oven to 300 degrees. 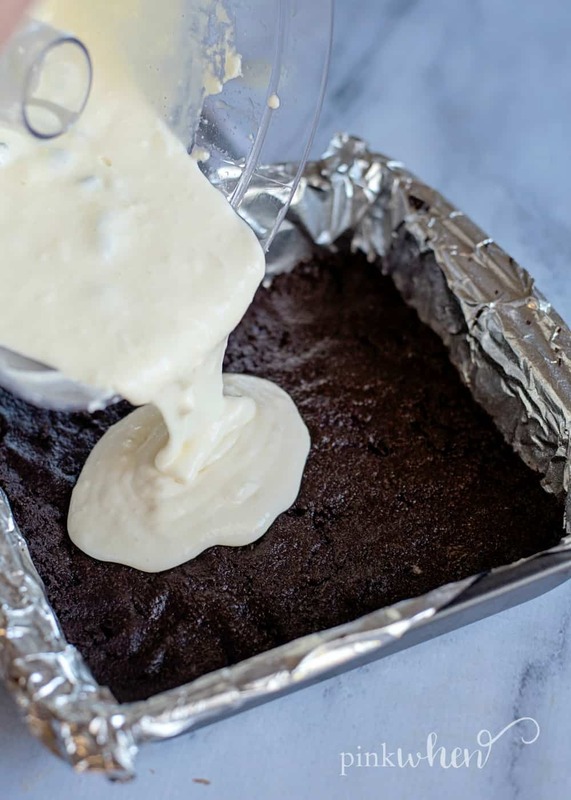 Line an 8x8 pan with foil and spray with a non-stick spray. 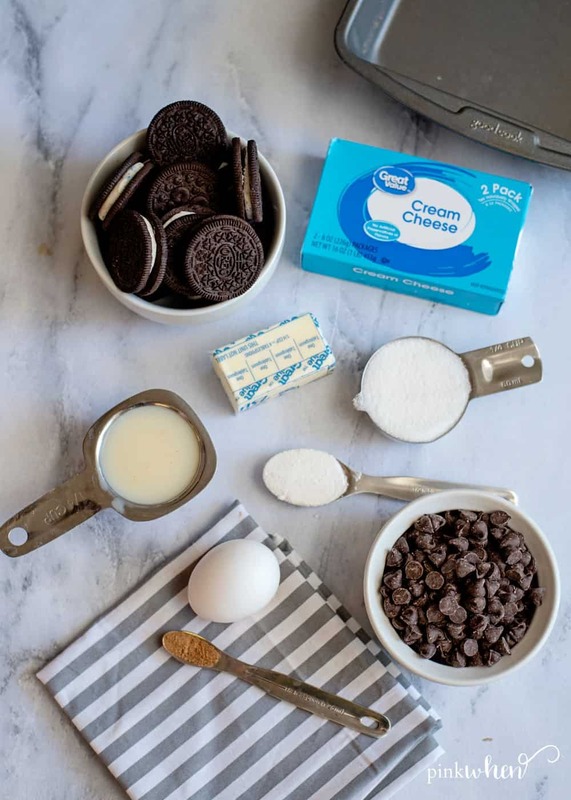 In a food processor, pulse the OREOs until finely crushed. Add in the butter and pulse again until well combined. Spread the mixture onto the bottom of your prepared pan and set aside. Wipe out the food processor and toss in the cream cheese and sugar. Pulse until nice and creamy, leaving no lumps behind. Add in the flour, eggnog and eggs, pulsing until well combined. Fold in the chocolate chips and pour the mixture onto the crust layer in your pan. 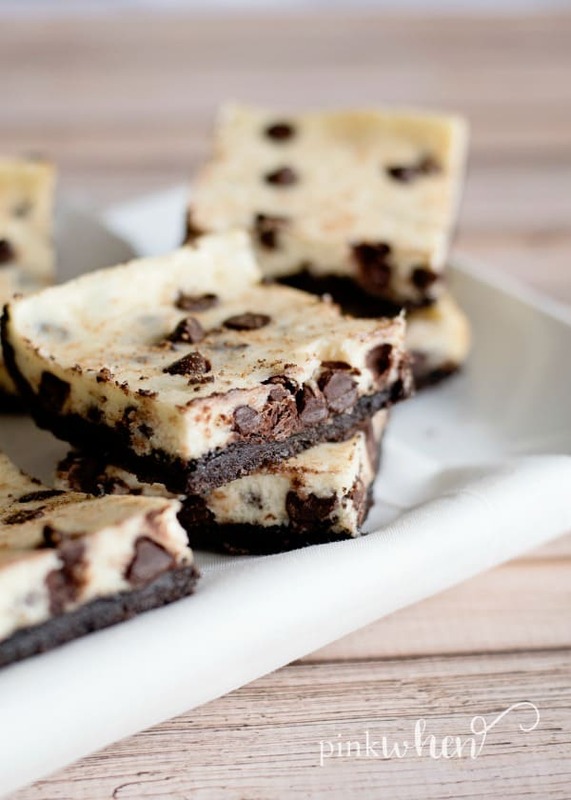 Toss a few chocolate chips on top for appearance, if you like. Bake for 35-40 minutes, just until edges are set. Cool completely on the counter. Then, move to the fridge for a few hours to chill. When ready to serve, remove the bars from the pan by lifting the foil. Then, sprinkle the nutmeg on top. Store in refrigerator.